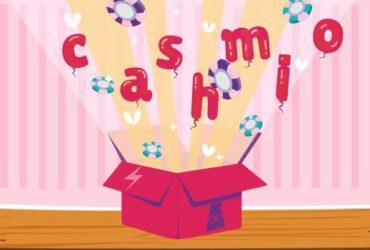 Cashmio: 5€ Valentines bonus for 2 players! Playzee: Up to 100€ bonus every sunday! Roll with us – ehm.. No! With Rolla! Our site is still in progress. But feel free to have a look to the some bytes of content so far.